USDF Connection focuses on USDF’s educational mission and the interests and needs of the American dressage community. 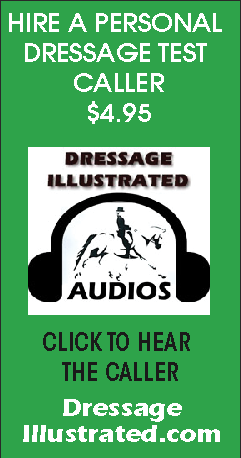 The magazine offers a thoughtful and informative mix of USDF and dressage-community news, educational articles, features on the issues and personalities who are shaping the sport of dressage in America, and essays and commentary by many of the most recognized and respected names in the sport. The USDF Connection Online is so much more than just a magazine! Now articles will include links to related video footage and interview clips from experts. The online version will not replace the print one you receive in the mail, unless you specifically tell us you only want to access the magazine online. 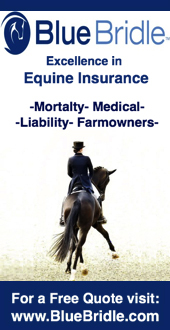 Visit any dressage show-whether it's one of nine Great American Insurance Group/USDF Regional Dressage Championships, any of more than 700 USDF-recognized competitions, or a schooling show-and you'll find the USDF Member Guide in the hands of riders, trainers, and horse-show parents. 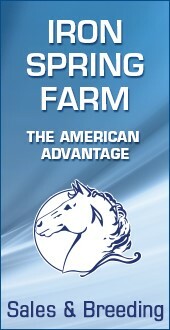 It includes USDF, USEF and FEI dressage tests along with USDF programs, USDF Awards and Championships information. 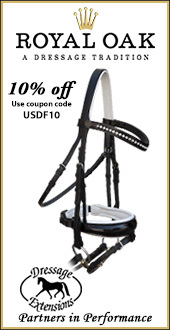 It is a membership benefit to USDF participating and business members. 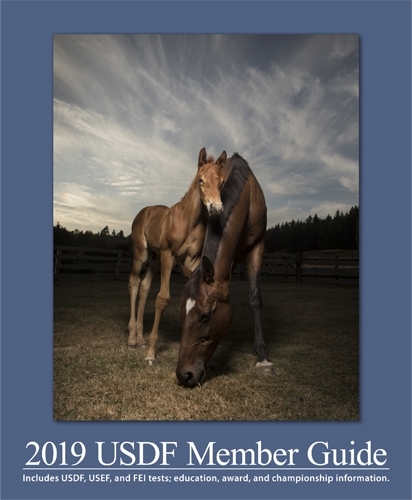 The USDF Member Guide is also online.